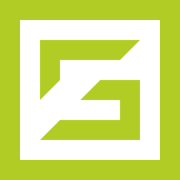 PALO ALTO, Calif., July 19, 2018 - ScaleGrid, a rising leader in database hosting and management, just announced the availability of fully managed MongoDB Hosting on Azure Government Cloud. Their premium Database-as-a-Service (DBaaS) solution allows US government agencies, contractors, educational institutions, and non-profits to adopt the advanced database management platform for their government workloads to meet their extensive regulatory and compliance regulations. Azure Government Cloud Computing has established exclusive data centers with world-class security frameworks to protect our nation’s most sensitive information from cybersecurity threats. ScaleGrid is the first and only database management platform to support Azure Government through their MongoDB Bring Your Own Cloud (BYOC) solution. These plans provide the advanced DBaaS features of their MongoDB Dedicated and Shared Cluster plans, but in the safety of your own Azure Government account. They allow the public sector to simplify their complex infrastructure operations, saving upwards of millions of taxpayer dollars, while gaining access to world-leading database management tools to optimize their operations. ScaleGrid’s Azure Government plans include the ability to leverage private Virtual Networks (VNET), Reserved Instances, Hybrid Clouds, Security Groups, and maintain full admin access to MongoDB. Some of ScaleGrid’s advanced features include their Monitoring Console, unlimited backups, alerts, slow query analysis, high performance clusters, shell management, disk encryption, dynamic scaling, and monthly reports. 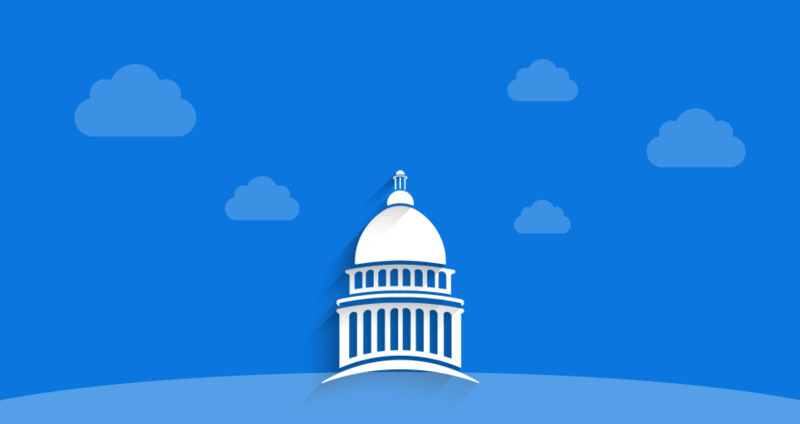 With ScaleGrid’s MongoDB on Azure Government launch, federal, state, and local US government agencies can alleviate the burden and risk of managing their databases internally and focus on building a stronger infrastructure poised for innovation. ScaleGrid provides a fully managed Database-as-a-Service (DBaaS) solution used by thousands of developers, startups, and enterprise customers including UPS, Dell, and Adobe. The platform supports MongoDB hosting and Redis hosting on public and private clouds, including AWS, Azure, DigitalOcean, and VMware, and handles all your database operations so you can focus on your product.